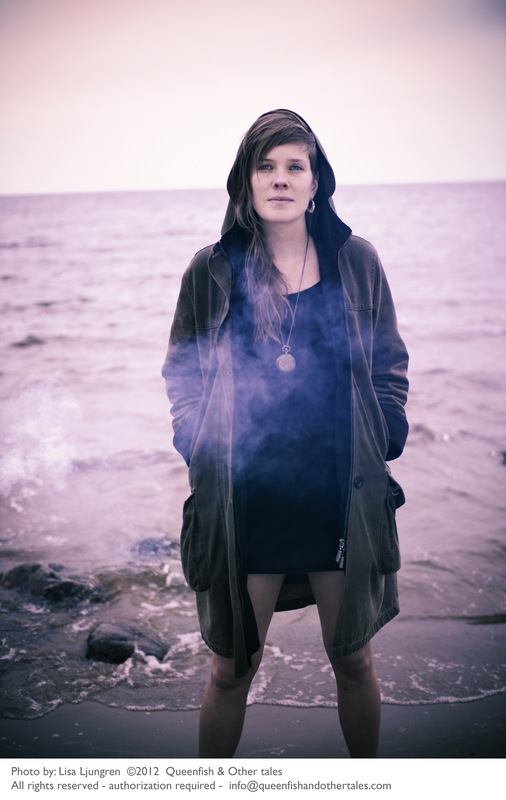 Born in Sweden in 1981, Ewa Wikström was surrounded by music, from her childhood until today. From an early age she sang in choirs, played the piano and the saxophone. In the late 90‘s she started as a drummer in an alternative rock band "Kinema" followed by "The Wilson Hospital" and "Johan Borgert and Holymadre" among others. In her latest musical project "Dodó", she has been the singer, accordio nist, percussionist and trumpeter, becoming a fundamental piece for an intimate and cinematic trio . Alongside these other projects Ewa composed her own music. But it wasn’t until the beginning of 2009 that she started to involve her self in a more intimate way with her own sounds, creating her solo-project Eocean. 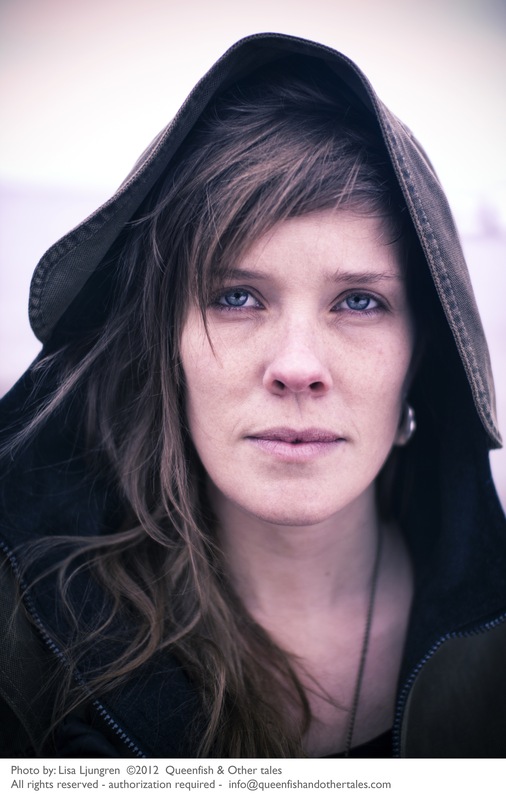 During the summer 2010 Ewa recorded her first Ep "Beginnning of Times". The release was held in Stockholm in March 2011 and later that year she toured Europe with an extended version of the record. Nowadays Ewa is preparing the next album. 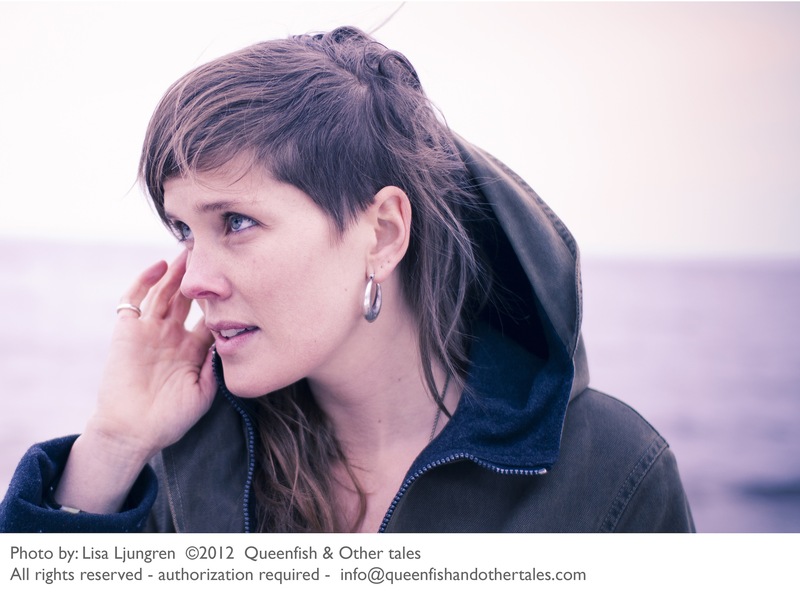 The project changed name to Queenfish & Other tales and the music continues its travels towards new sounds. One could describe Queenfish & Other tales as "life it self". Like life her music is sometimes calm, some others turbulent and tempestuous. Many may question what kind of musical genre she plays. 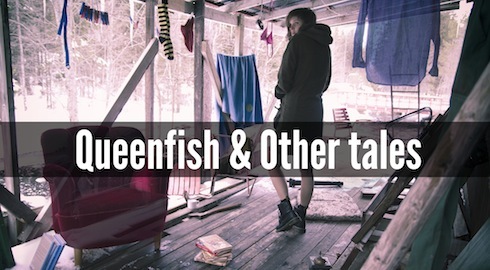 Some had said singer-songwriter, others world-music, pop, sad, calm, cinematic and so on... but what is certain is that most people have taken Queenfish & Other tales very personal, letting the music fit the moment, evoking a new experience by its own and quickly forgetting about what kind of box this should be in. Most of us would share this record describing it like "you are going to like it... just listen to it... "